Segway selfie Wednesday . 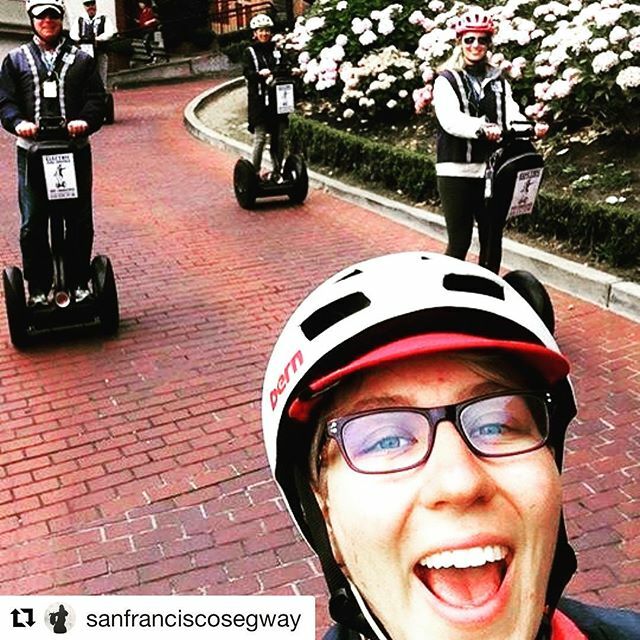 Another beautiful holiday weekend of private group segway guided tours in San Francisco. Book your segway tour adventure today for 2 to 8 guests. Privatesegwaytours.com or book our scheduled tours at electrictourcompany.com .